We will come with the right equipment and crew. 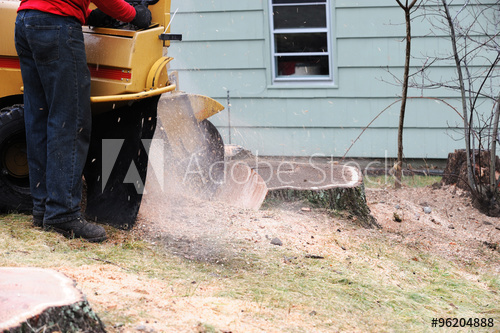 Experts in removing trees, in any condition. 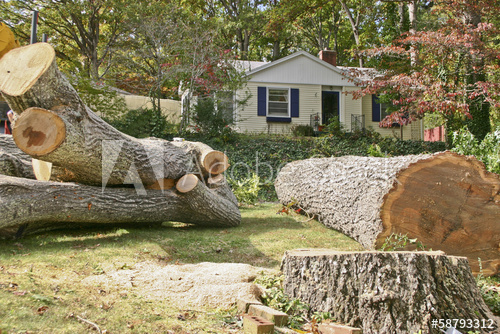 We remove unsightly and potentially dangerous stumps. 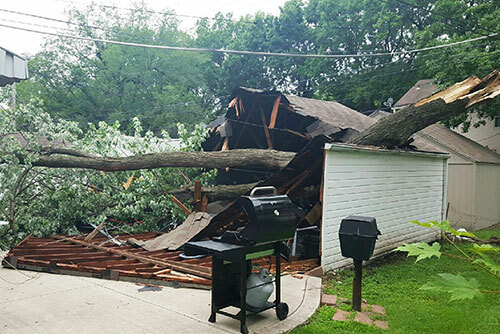 Contact our tree service pros to handle your tree service emergency! 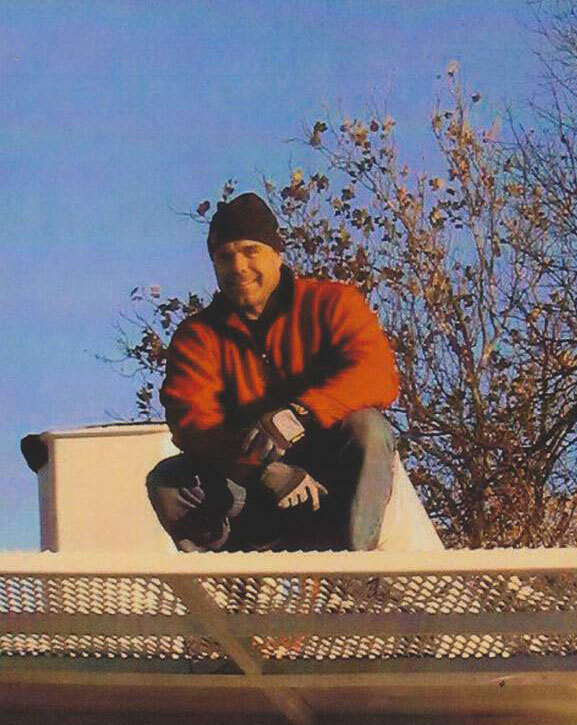 From the moment I called Sunshine Tree Service to request a free estimate to the time the crew left the yard, the customer service was of the highest quality. The care that was provided was timely and accurate. I was impressed with the quality of work, which considered not only the trimming of the trees, but also evaluated the type of tree and the necessary care in the cut. The crew arrived on time and made sure to tidy the yard after all the work. It is refreshing to hire a company that actually values customers and their work. 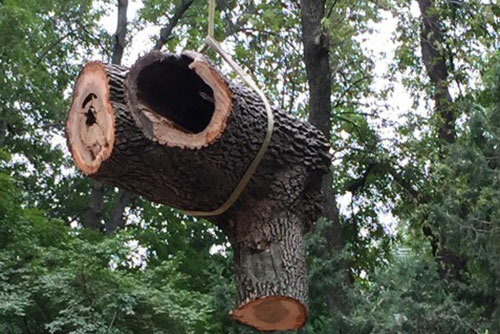 Todd the Treeman came out to bid the next day after calling to ask for an estimate. He was extremely knowledgeable and explained the process to me. Todd answered every question I had. He let me know that with the busy season it would take several weeks to get us on the schedule. Two weeks later the crew arrived I received a reminder call the day before and the crew even called me the morning of service to inform me they were on their way with an ETA. Sunshine Tree did an excellent job, left no trash and the lawn was in great shape considering it had rained the day before. Plan to use them again and are recommending them to family and friends! Service day! I was the first job of the day. Sunshine Tree showed up, confirmed the work to be done and got started. In less than an hour, the agreed upon work was completed, debris was loaded in their truck, and my yard was raked and cleaned up. Very happy with the service I received. Sunshine Tree is great. I have used them at both my home and my rentals and they are awesome. Todd came out and bid the job. The crew was out the following week to remove a dead tree and trim limbs over my house. They even removed a pile of brush that was piled in the back yard. The clean up was great and they left me the pile of mulch I requested. Great value and great price! Todd the Treeman is my tree guy. If you need assistance, please use the form below to contact us, or call us at (913) 558-9816.